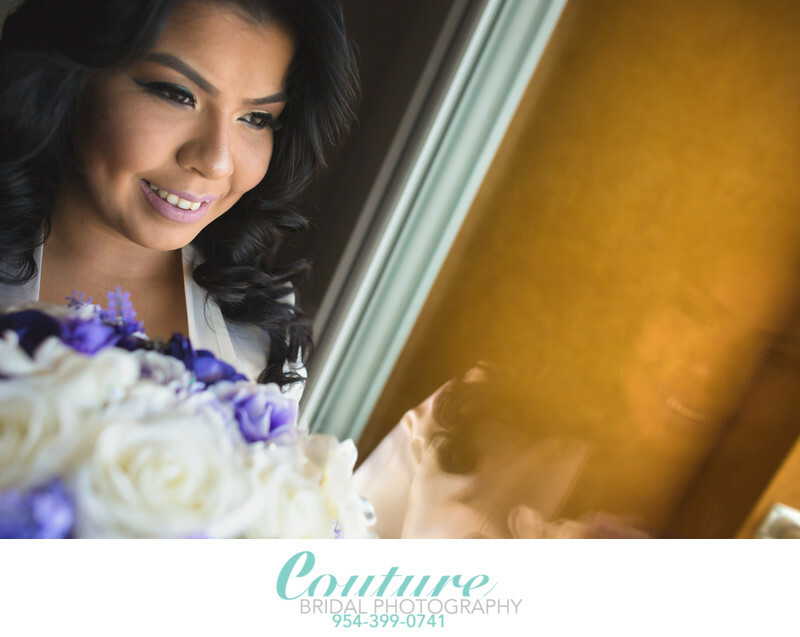 Couture Bridal Photography is the best rated #1 Wedding photography studio in South Florida. As the leader and innovator of the most distinct and unique artistic documentary wedding photography, we are the preferred Wedding photography studio of Joe Marco and his staff of Bellissima bride. Bellissima Bride is the top rated award winning bridal gown and wedding dress dealer in South Florida. Bellissima Bride located on Hillsboro Boulevard in Deerfield Beach is the most trusted wedding dress dealer in the greater Fort Lauderdale area. In business for over 21 years, Bellissima Bride has provided more wedding dresses to brides than anyone else in South Florida. As the premiere Wedding dress dealer in South Florida with the finest dresses by the best designers, Bellissima Bride has become the most trusted Wedding professionals in South Florida. Bellissima Brides owner Joe Marco, prefers and recommends Couture Bridal Photography over any other wedding photography studio in South Florida for the finest Wedding photography and personalized experience. Joe Marco and Couture Bridal Photography owner Alfredo Valentine, have become great friends after Alfredo's wife was a customer of Bellissima Bride for her own wedding dress. The bond between Bellissima Bride and Couture Bridal Photography is the mutual dedication to providing brides the best services anywhere in the world. Call and book the number one recommended and preferred Bellissima Bride Wedding Photography studio Couture Bridal Photography for the ultimate in elegant, romantic and timeless wedding photography in South Florida and Destinations worldwide. Location: 1605 SE 3rd Ct, Deerfield Beach, FL 33441. Keywords: Bride (114), Deerfield Beach (21), Fort Lauderdale (45), Getting Ready (3), Wedding Photographer (3), Wedding Photography (6). 1/640; f/2.8; ISO 2000; 24.0 mm.